At the behest of RVNG Intl. 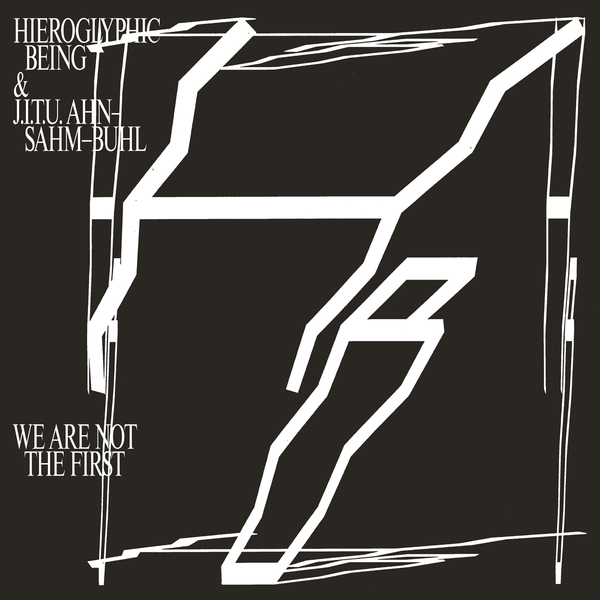 Hieroglyphic Being channels his music thru a stellar Ahn-Sahm-Buhl of players/fellow aliens including Arkestra leader Marshall Allen, operatic vocalist Shelley Hirsch, and electronic explorer Ben Vida, a.o., for the enlightened realisation of 'We Are Not The First'. Effectively it finds Jamal Moss, a.k.a. Hieroglyphic Being, and his music, taken out of the box and into the realm of instrumental vibrations and telepathic communication. Electronic machines are still involved, but are used in democracy with other tones and timbres to flesh out a unique electro-acoustic space that we can imagine Sun Ra himself would surely approve of. 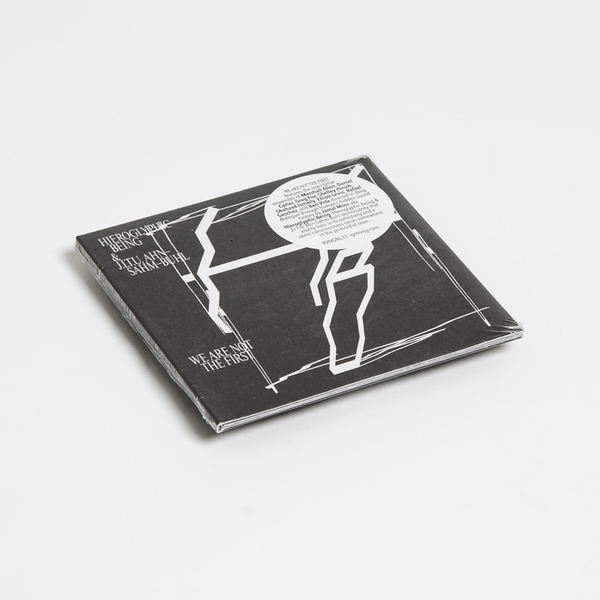 Recorded over a week of studio sessions in Brooklyn, they map out a maze of pathways connecting free and spiritual jazz with freestyling techno, avant-garde expression and electronic abstraction, moving backwards, sideways and forwards from the advanced primitivism of 'Apes & Apes' thru the jazz-techno wormholes of 'Brain Damage' to the gritty apex of 'F**k The Ghetto / Think About Outer Space' and a mind-expanding 18 minutes of motorik psych bass, sidereal electronics and ankh-charged vibes in the title cut. We strongly recommend diving in head first! 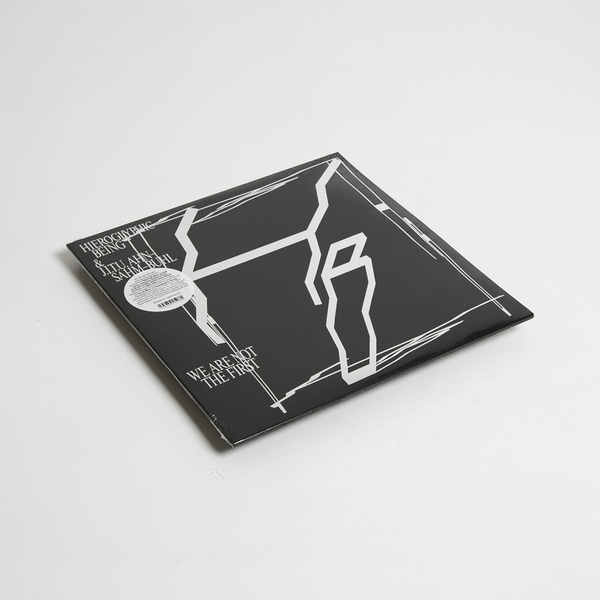 Foil print vinyl edition - Back in stock.